Over 30 high quality, video instructional lessons! Wing Chun Kid is Born and trained in Hong Kong, the birth center of Yip Man's Wing Chun. He is also trained in Jeet Kune Do and Brazilian Jiu Jitsu. Over 3 years in the making, he has taken the best techniques and concepts from different wing chun streams and refined them into a single, concise and brutally effective form that has been proven and tested to work in real life. 3 years of wing chun classes and they never taught me this! Finally! 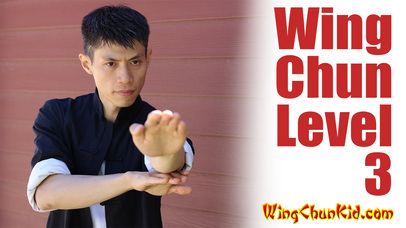 wing tsun that works in the real world! Not just in theory or against other people who use wing chun. Wing chun Kid explains the techniques for a real fight- Siu Lim Tao, Chum Kiu and even Biu Jee! 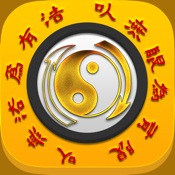 Download your copy of the Wing Chun Self Defence App now! Jeet Kune Do KungFu by Michael Lim is a real world use form of Wing Chun. Martial arts have been around for ages and it’s filled with techniques that take plenty of practice and determination to master.